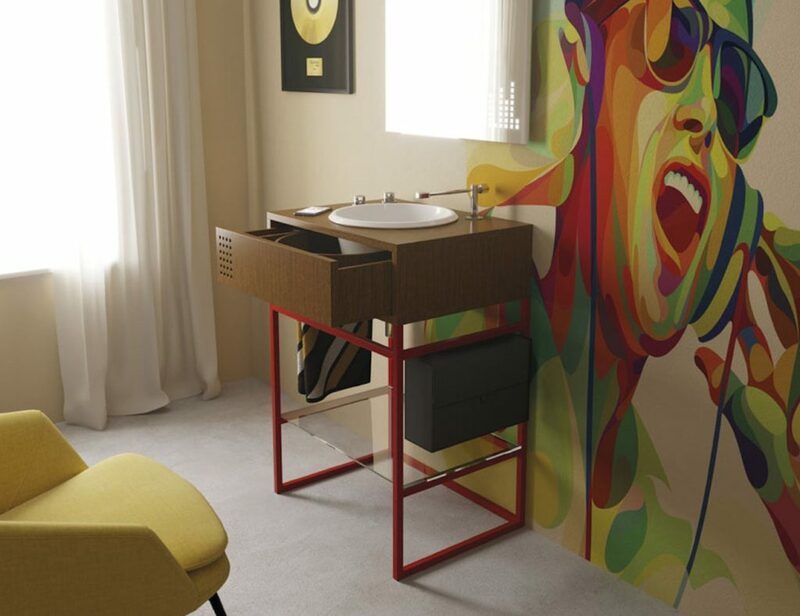 It offers a blend between 70’s DJ setups and consoles. Keep your bathroom smelling fresh no matter what with the Neutra Innovative Bathroom Spray. 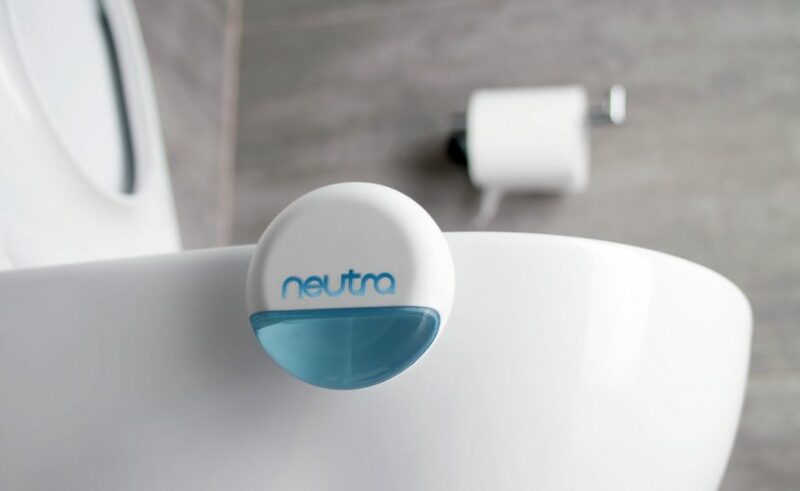 Neutra is a simple yet effective and practical bathroom appliance that ensures a comfortable and carefree bathroom experience. This device automatically sprays a dedicated compound into.. 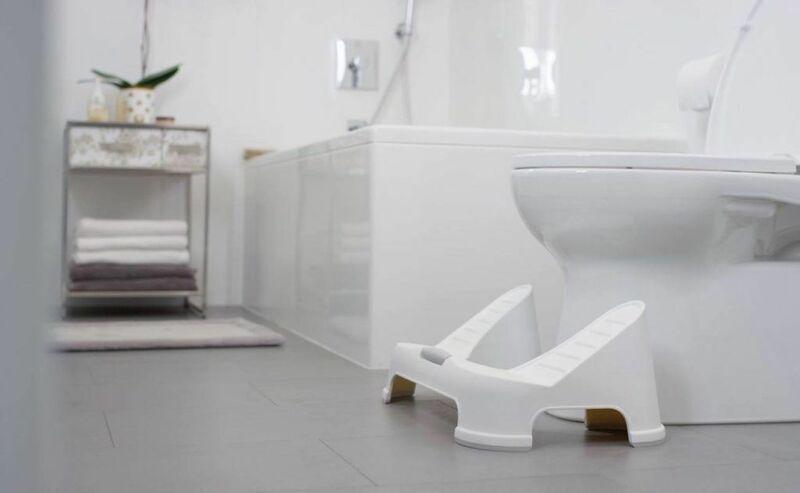 Ensure your trips to the bathroom are as healthy as can be with the NadiaLabs Turbo Bathroom Toilet Stool. 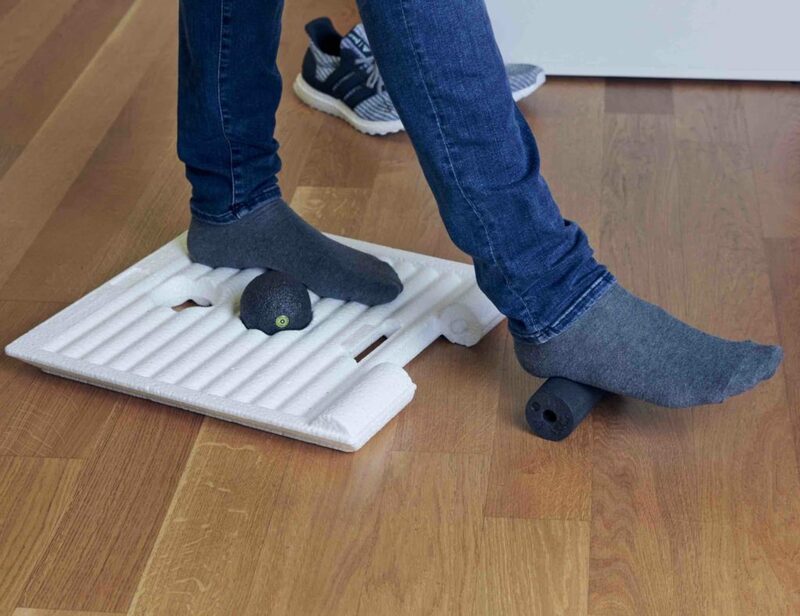 Sitting at the base of your toilet, this stool lets you raise your legs into a squatting position. 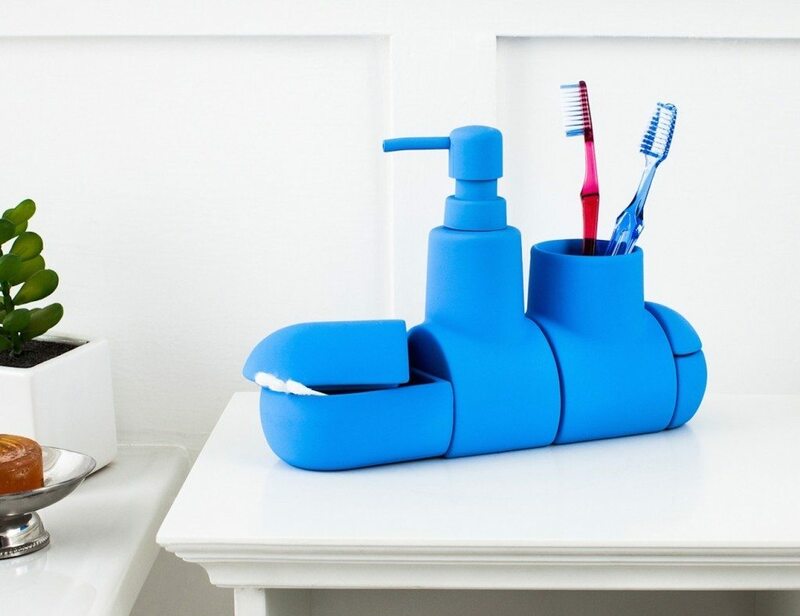 This method of..
You can now accessorize your bathrooms with this cool and funky Submarino Bathroom Set. It is a design by Hector Serrano for Seletti which comes in three amazing colors of white, yellow and blue. The purpose of this bathroom set.. It is incredibly absorbent, quick drying and soft. 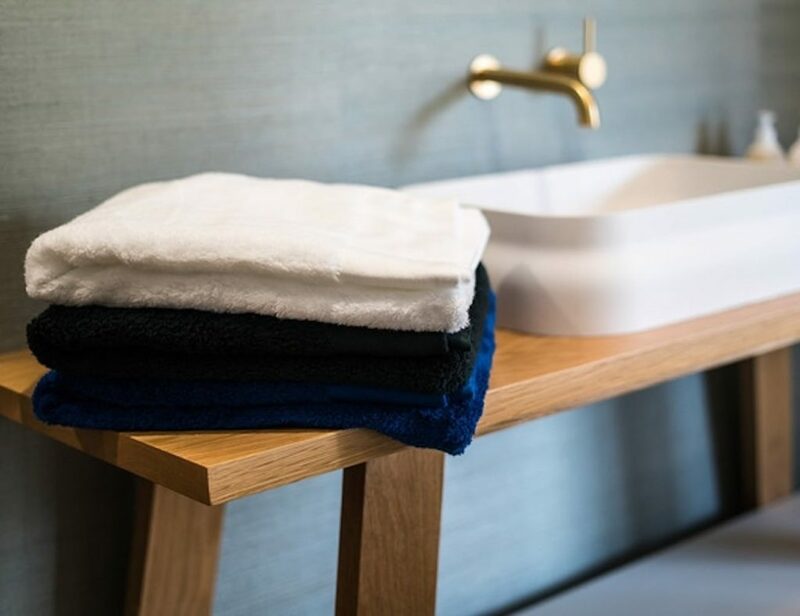 Whenever you go away from home or taking a shower after a gym session, the Paxter Waterproof Bathroom Essentials Container will make it easy to carry your hygiene products around. Paxter has space for 3 types of liquid products, small.. 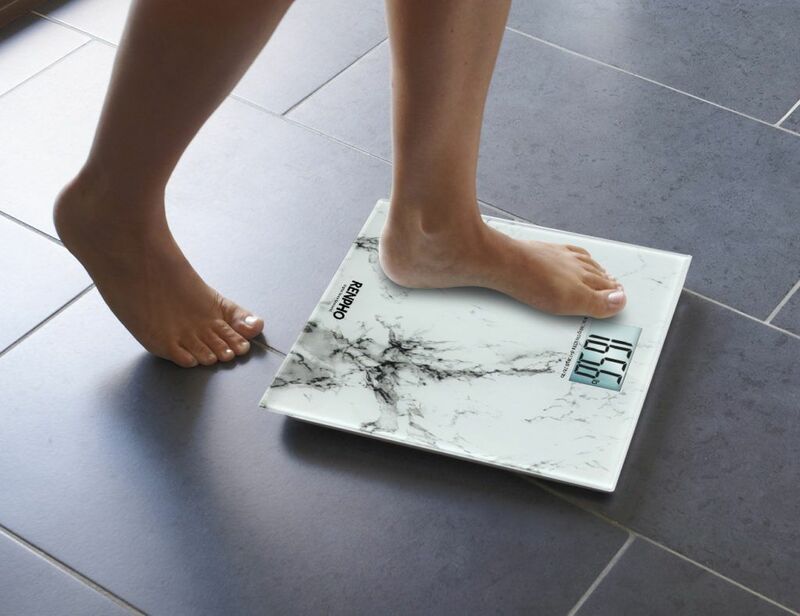 This scale comes equipped with four high precision sensors (Designed in Germany), delivering consistent and accurate measurements. 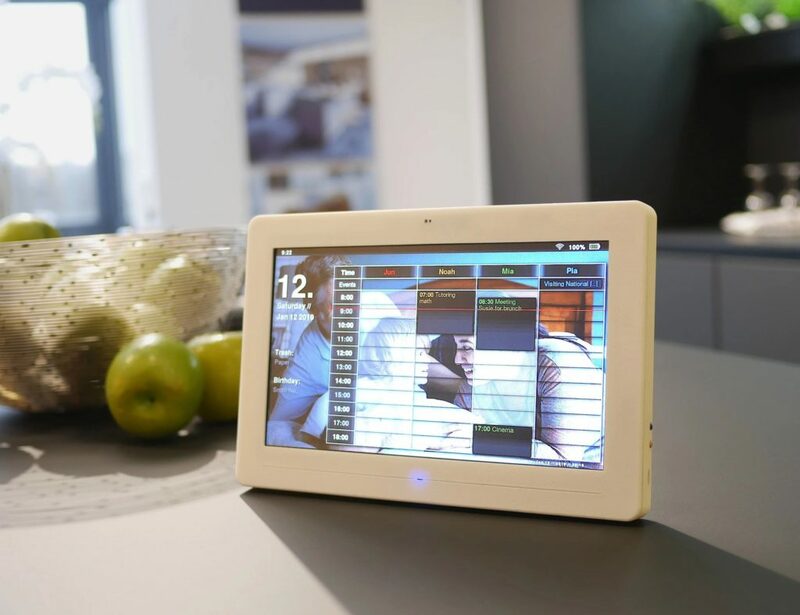 It is capable of analysing measurements from 11lb/5kg to 400lb/180kg. 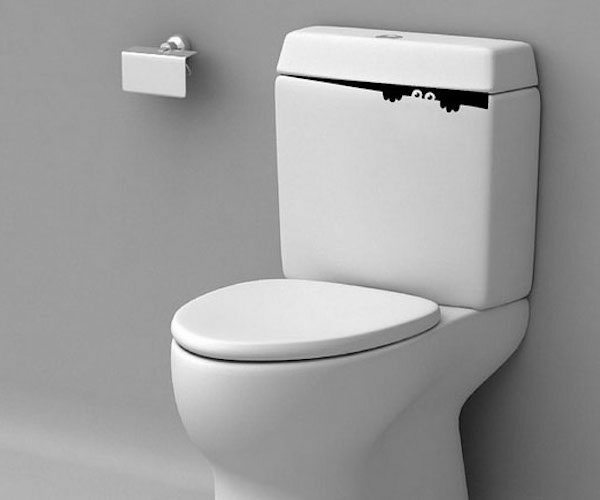 The 3.1 inch LCD Display makes it easy to read your weight from..
Keep your loo looking tidy with the Kahler Mellibi Porcelain Bathroom Storage Jar. 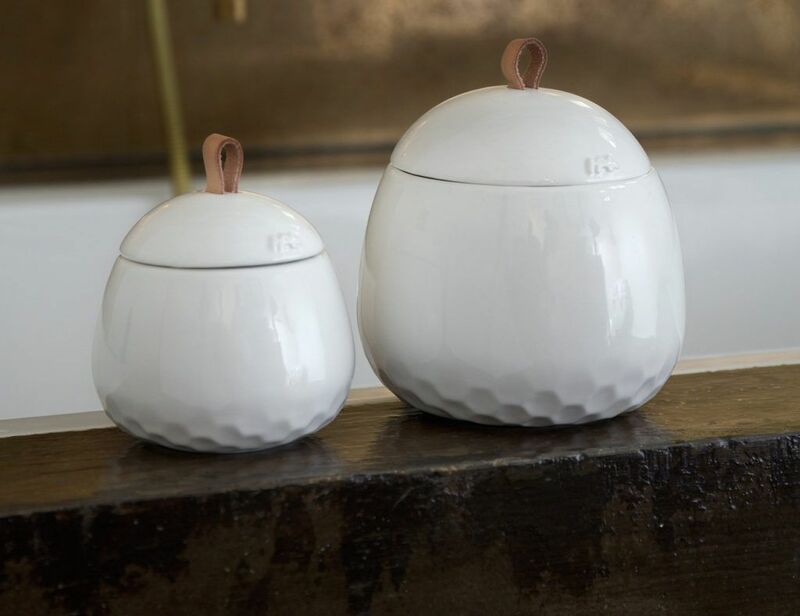 Complete with a lid, this storage system is shaped by hand to stash away anything from your Q-Tips to your jewelry. The porcelain is elegantly glazed and.. 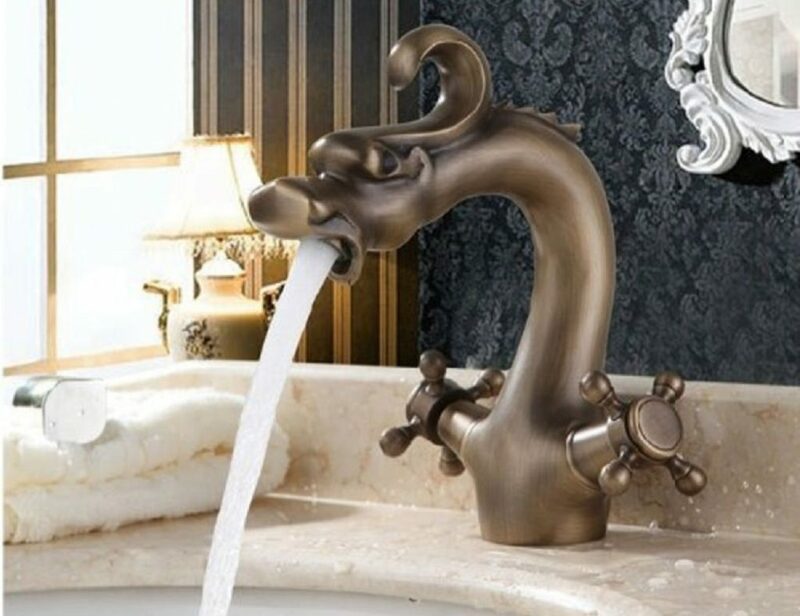 The Dragon Bathroom Sink Faucet from Rozinsanitary is an elegant brass sink faucet. The antique brass finish brings a classic oriental feel to the sink and your room décor. In other words, this is more of a classic Chinese dragon.. The Toilet Monster Bathroom Wall Decal from Sticker Connections conjures up a peeping-tom toilet monster out of thin air and vinyl. No doubt a lot of unsavory and scary creatures inhabit the sewers beneath, and you’re always afraid one of.. Does a guy in your house need a reminder? 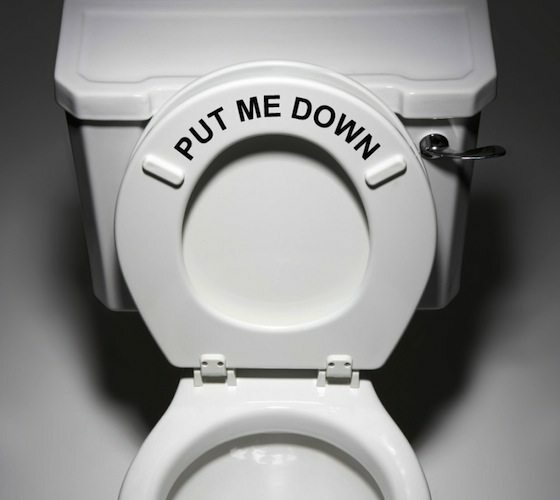 Put this decal on the bottom of the seat .. so he doesn’t forget! Keep the lid down nothing falls in ! Easy to apply, just Peel N Stick ! Material.. 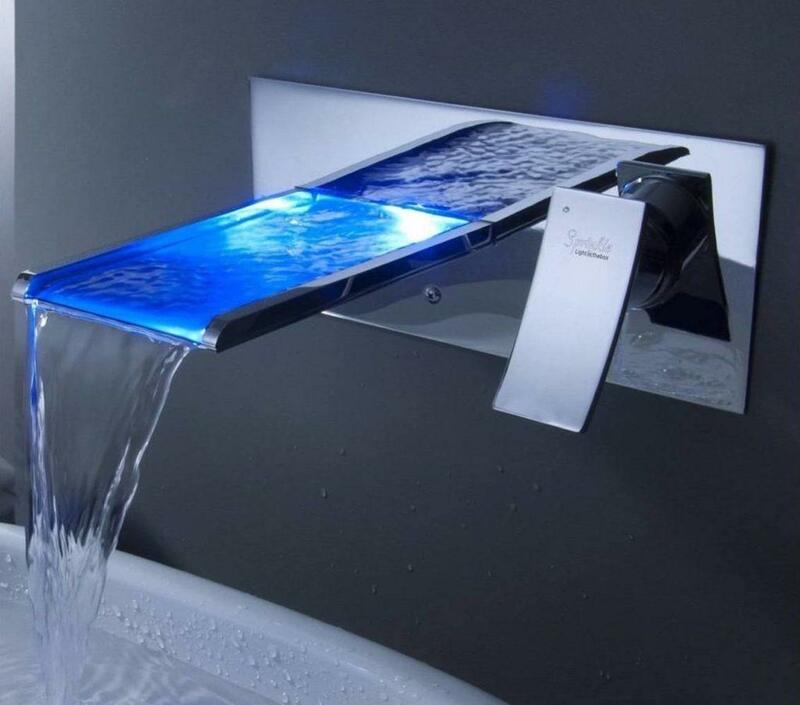 The LightInTheBox bathroom faucets are the highest quality and most technologically advanced. The faucet offers beautiful design, aesthetics, and performance. This timeless design is the perfect marriage of form and function. LightInTheBox faucets are constructed of solid brass with quality..